It is one of the most favorite tourist destinations because of the view it offers. The lake that is privileged with glaciers and green pastureland around makes it scenic and enchanting. 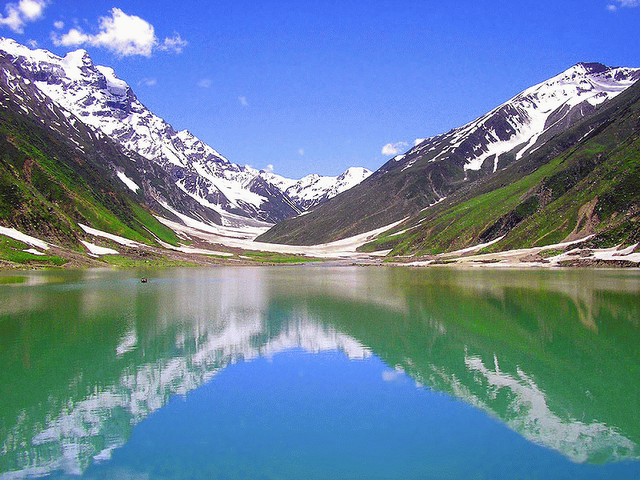 It is located at 8km away from Naran. It also offers an amazing view of Malika Parbat (Queen of the mountains) that leaves you breathless. It is another miracle of nature that the valley is blessed with. 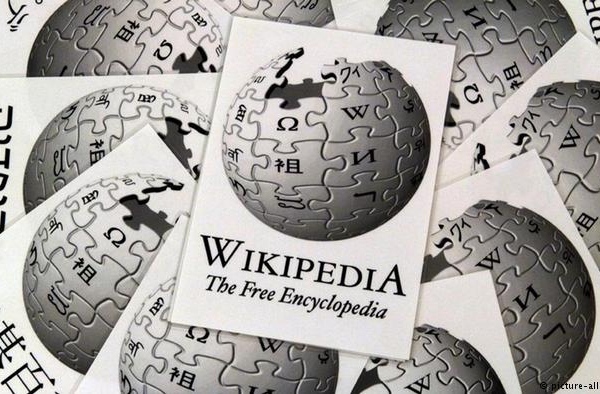 It is known for its unique and rare shape which appears to be the shape like a drop of water that provides a majestic feel to it. The enchanting beauty of the lake keeps the visitors captivated. The path towards it requires a bit of trekking as it contains icy mountains and trenches rock, but the view is worth the entire struggle. 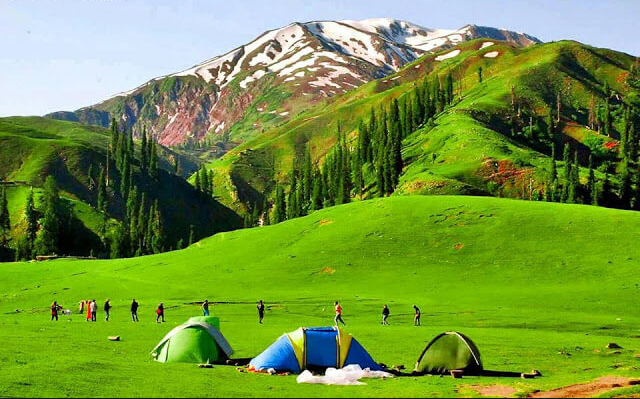 Siri Paye is situated at the remote corner of Kaghan, it provides a view that is unrivaled by any other place. 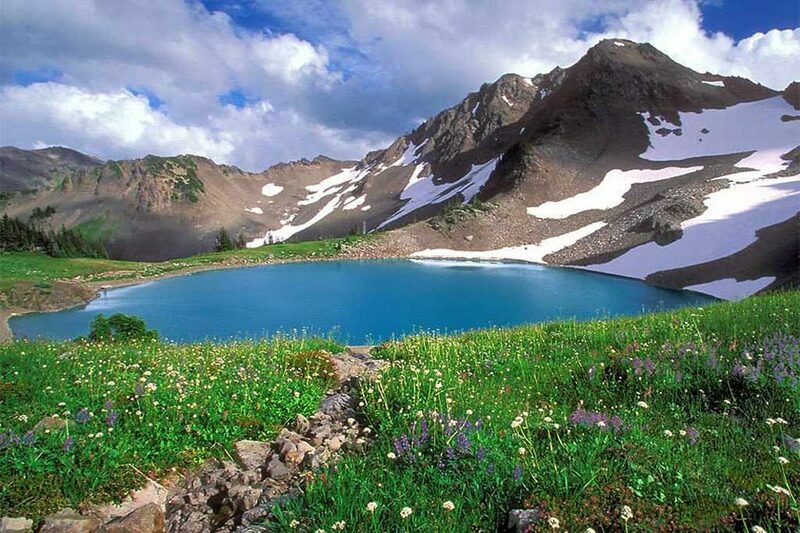 It is a heavenly landscape that features a lake nestled upon the green meadows. It provides the following activities like kite flying, horse or jeep riding across the valley. It presents a peaceful and soul soothing environment that is a perfect get away from the hustle bustle of city life. It is situated at a one hour drive from Naran on a smooth road. The beauty of this lake keeps you mesmerized. The color, scenery, and atmosphere everything is great. Unspoiled by humans the lake is truly beautiful and barely commercialized. 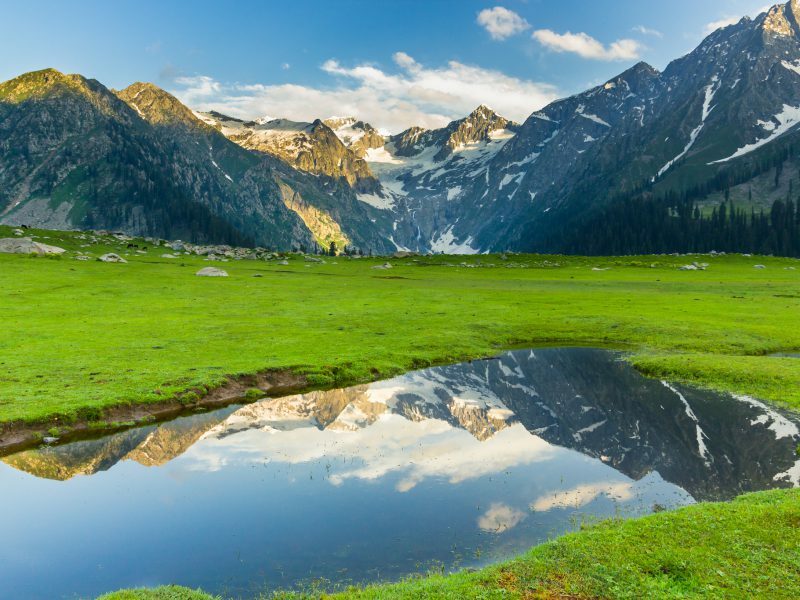 The crystal clear water which seems like a large mirror and snow-capped peaks in its vicinity make it the most enchanting place in Pakistan. It offers a relaxing atmosphere and a chilly weather to have some quality time. 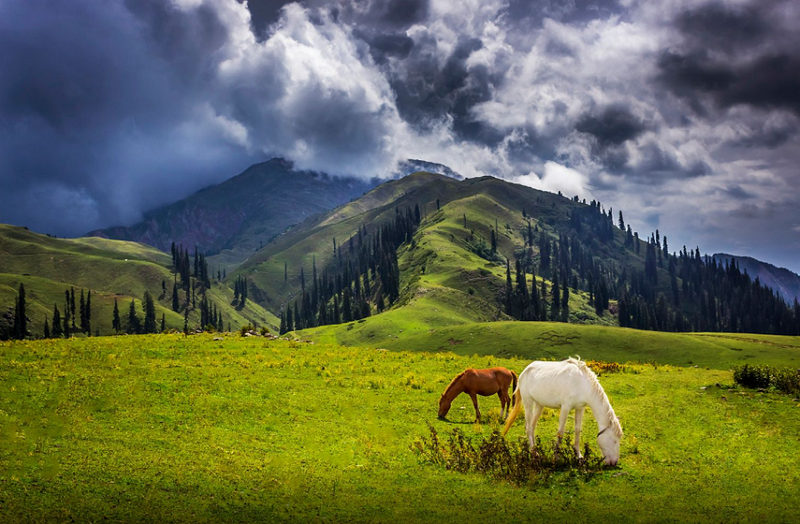 Shogran is another place that makes our trip a Naran Valley a lot more interesting. It is located at 30km from Balakot a hill station. The lush greenery, pine forest, and panoramic view keep the visitors enchanted by its beauty. It encompasses every facility of day to day life. 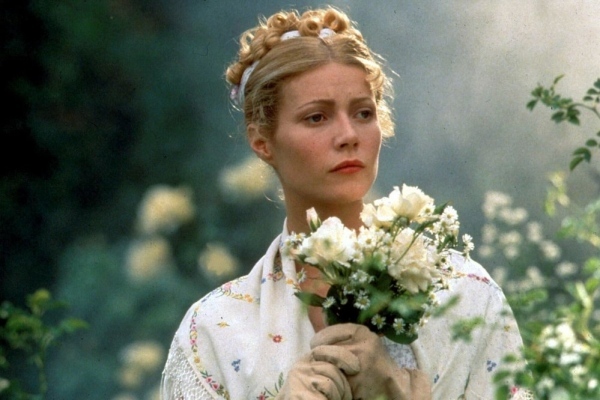 Its atmosphere is a therapy itself that provides freshness to the mind and brain. 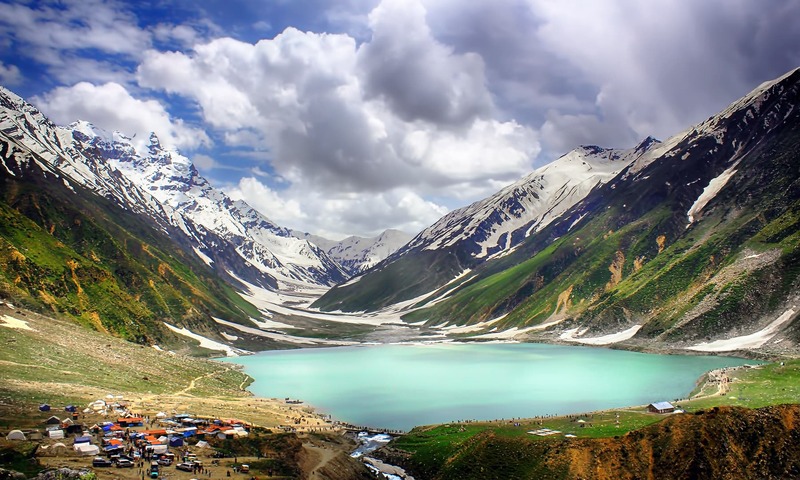 These are some of the well-known places that augment the beauty of Naran Kaghan and without any doubt one of Pakistan’s top tourist attractions.